A trip to Mexico’s capital city is the perfect place to immerse yourself in history, art, and architecture. And there’s no better place to do that than in the Historic Center! 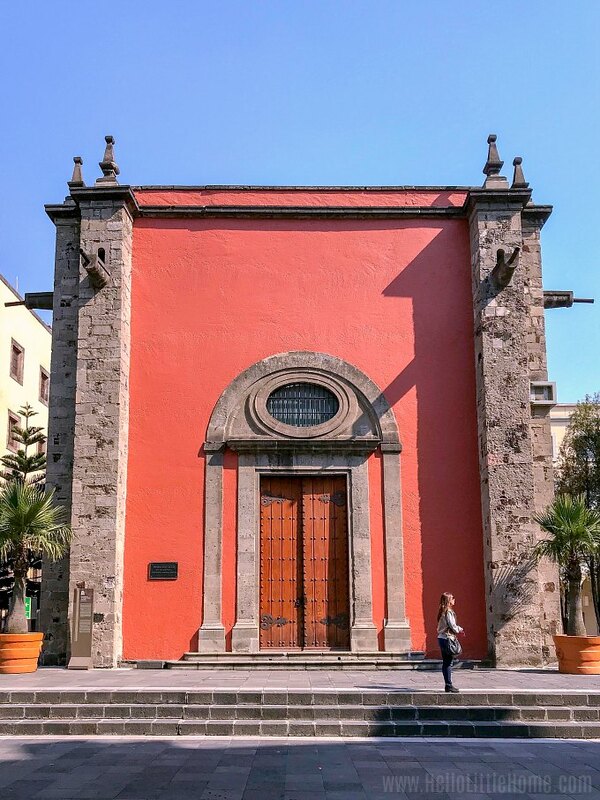 On a recent trip to Mexico City, we spent hours wandering around the historic downtown. There was so much to take in, but the National Palace Mexico City ended up being a favorite spot. The National Palace (Palacio Nacional) is located on Mexico City’s main square, and it’s home to the offices of the Mexican President, the Federal Treasury, and the National Archives. 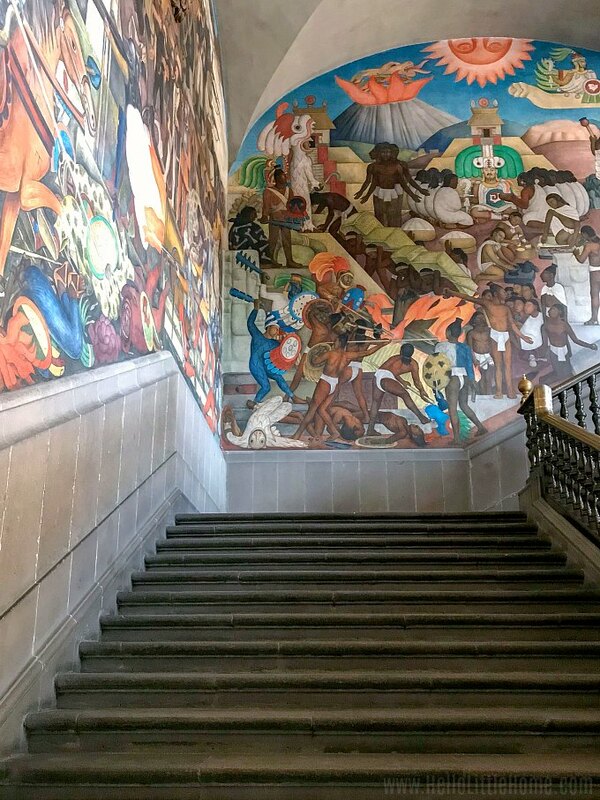 If you love art, you’ll be blown away by the epic Diego Rivera murals … and the gorgeous architecture is not too shabby either. 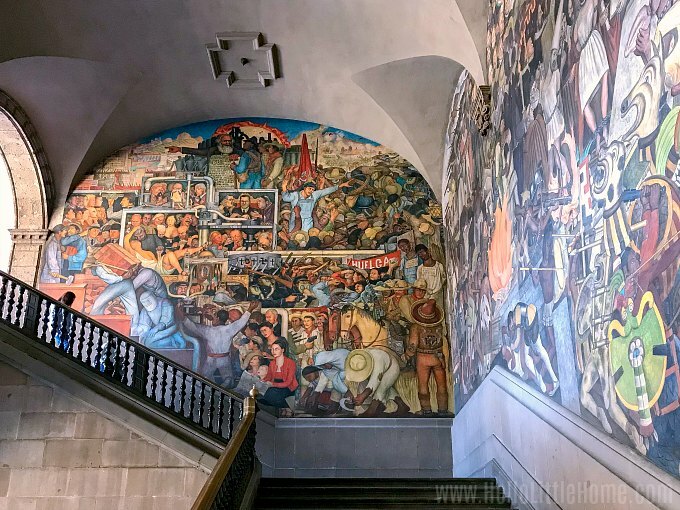 A trip to the National Palace is a must on any visit to Mexico City, especially if you want to see Diego Rivera’s colorful, historic murals up close. Keep reading for a photo tour of the palace, plus lots of tips for planning your own visit! Every September 16, the Mexican president rings the Bell of Dolores (see it in the center of the photo above) and re-enacts the cry of Dolores to celebrate Mexico’s independence from Spanish rule. When Hernán Cortés invaded Mexico, the Spaniards destroyed Tenochtitlan, the Aztec capital. Cortés then built his own palace in the early 16th century on the ruins of Moctezuma II’s palace, using stones from the Aztec ruler’s palace. The Spanish crown bought the palace from Hernán Cortés’ family in 1562. 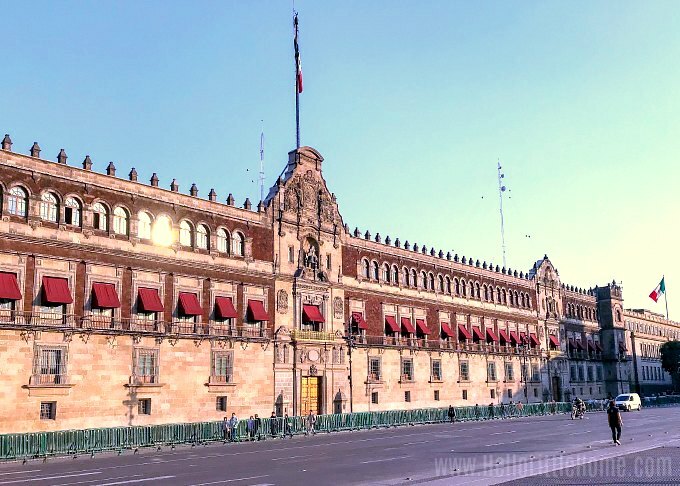 It remained the Viceroy Palace until Mexico’s independence in 1821, when Mexican leaders named it the National Palace. Over its hundreds of years of existence, the palace has faced many damages, changes, and additions. And it’s evolved from Cortés’ fortress to the massive three level structure you see today. Wondering where the Mexican president lives? Although a number of Mexican presidents have lived in the Palacio Nacional, the last one left office in 1884. The current presidential residence is Los Pinos, which is located in Bosque de Chapultepec, one of the largest parks in the Western Hemisphere. 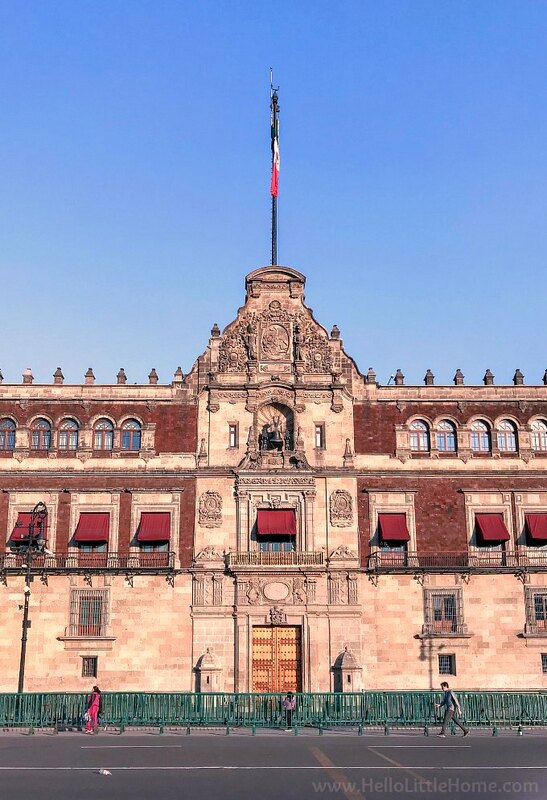 Today, the National Palace is home to the offices of the Mexican President, the Federal Treasury, and the National Archives. 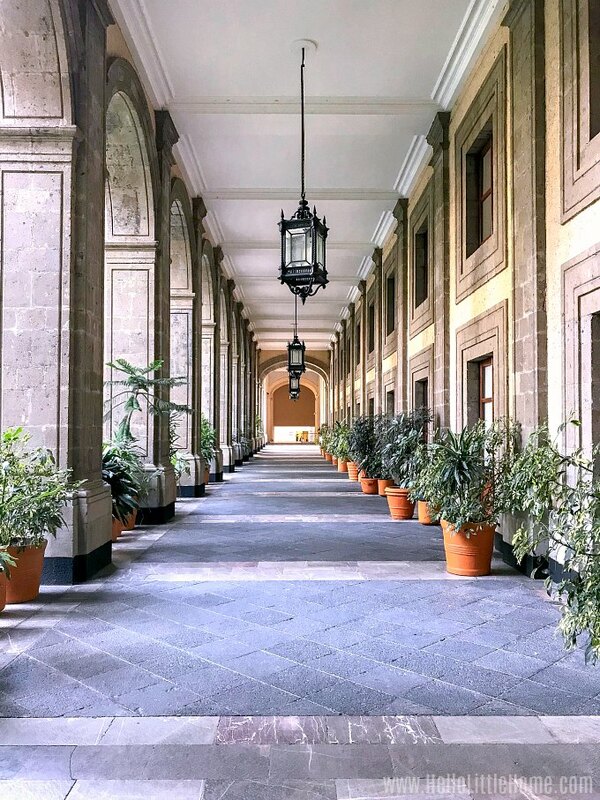 Inside the palace, you’ll find beautiful gardens, 14 courtyards, a royal chapel, a national library, parliamentary quarters, massive Diego Rivera murals, and so much more! And like much of the city that surrounds it, it’s sinking. It’s relatively easy to enter the palace. Make sure to bring a government-issued photo ID, which you’ll need to surrender at the door (and pick up when you leave). I have to say that it’s a little nerve-wracking leaving a passport behind (although I got mine back with no issues), so bring another form of ID if you have one. 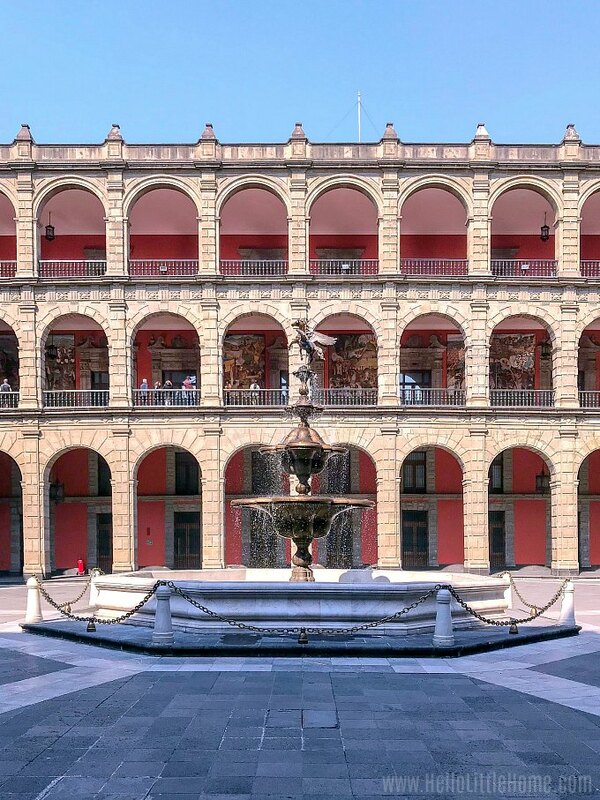 As you walk into the Palacio Nacional, you’ll enter a large interior courtyard and garden. There is a small cactus garden that’s filled with plants that are typical of the Mexican desert. You can see a little piece of it above. 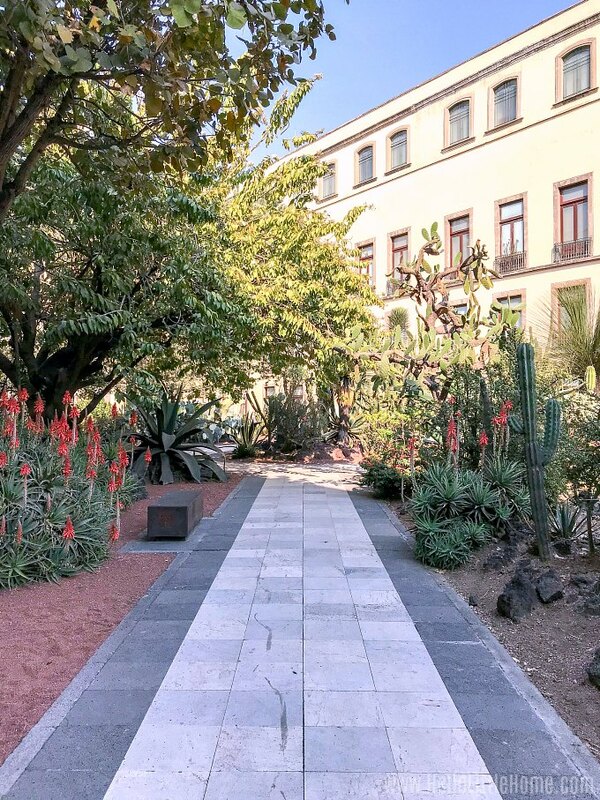 It’s part of a larger garden that’s beautiful and relaxing to walk around … especially after just leaving the crowded streets of the Centro Histórico. A stately walkway, with massive arched columns on one side, surrounds the garden. This area of the palace was uncrowded during my visit, so enjoy the quiet as you wander around. Inside the garden, you’ll find a vibrant red-orange building … the Royal Chapel. It’s located right next to the cactus garden. 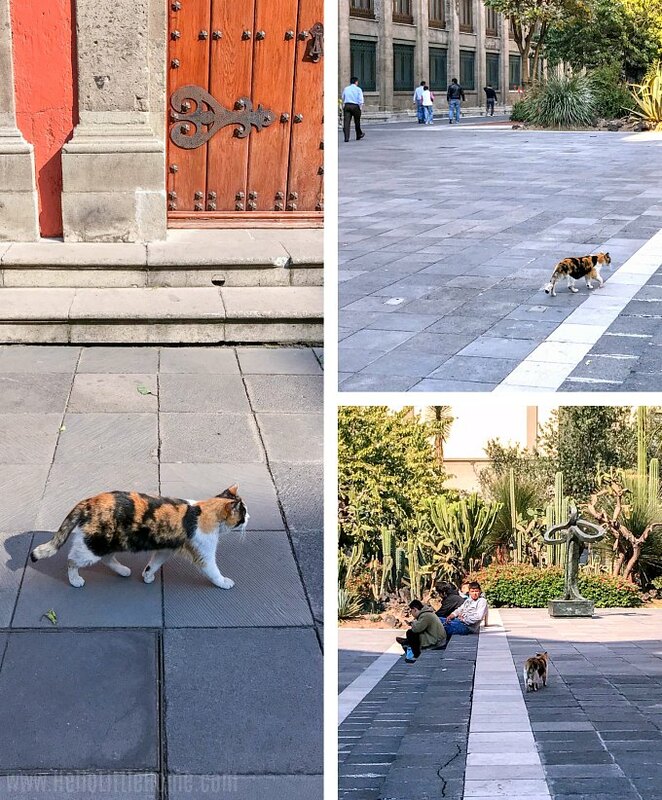 One thing I definitely didn’t expect to see at the National Palace Mexico City was all the cats! There were quite a few hanging out under a big tree in the garden. It reminded me of the cats of Old San Juan … although the palace didn’t have nearly as many cats. I couldn’t find any info on the cats, but I’m assuming they are strays. Pretty nice digs, right? The cat below enjoyed a walk around the garden, drawing curious eyes wherever he went and looking like he owned the place. Quite the kitty cat life! 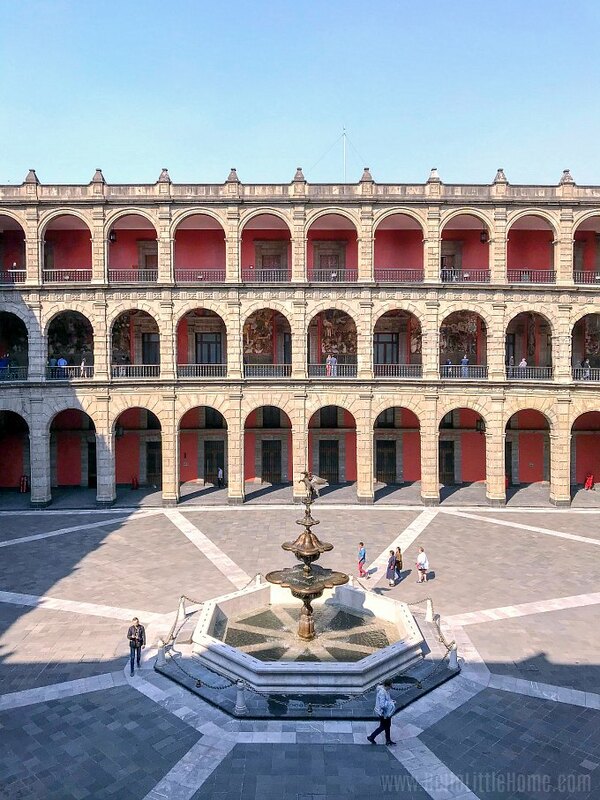 The Palacio Nacional has 14 courtyards. Some are large and some are small, and unfortunately, you can’t enter them all. Which is fine, because the Grand Courtyard is where it’s at! You’ll enter the courtyard from the lower level. It’s huge and there’s a fountain in the middle. Do you see the Pegasus at the top of the fountain? The Diego River murals, which we’re going to check out next, are located on the second level. It’s hard to capture just how expansive the Grand Courtyard is in a single photo! There are many reasons to visit the National Palace … stunning architecture, dramatic history, stray cats, etc. But the chance to see the best Diego Rivera murals in Mexico City just might be the best reason! Rivera, who is one of Mexico’s (and the world’s) most important artists, painted the murals between 1929 and 1935. 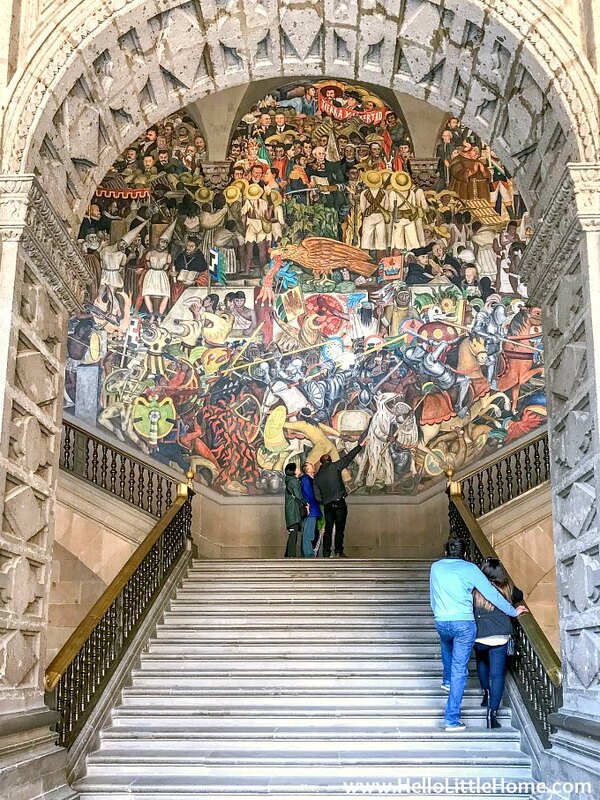 There are two sections of murals: The History of Mexico, which fills the grand staircase, and a series of panels on the second level depicting the pre-Hispanic era. After the Mexican Revolution, the Mexican government sponsored a mural project. The project’s goal was to reunify the country under the current government. The project was headed by three painters—Diego Rivera, José Clemente Orozco, and David Alfaro Siqueiros—and the murals were painted throughout Mexico City and its surrounding areas. Artists who took part in the mural project had complete creative control over their artwork, and their murals contained political messages. This idea of murals as a political message has since influenced artists in the US and around the world. Rivera painted a number of murals through this program, including The History of Mexico which you’ll see in the staircase at the National Palace. The massive scale of this mural will blow you away! 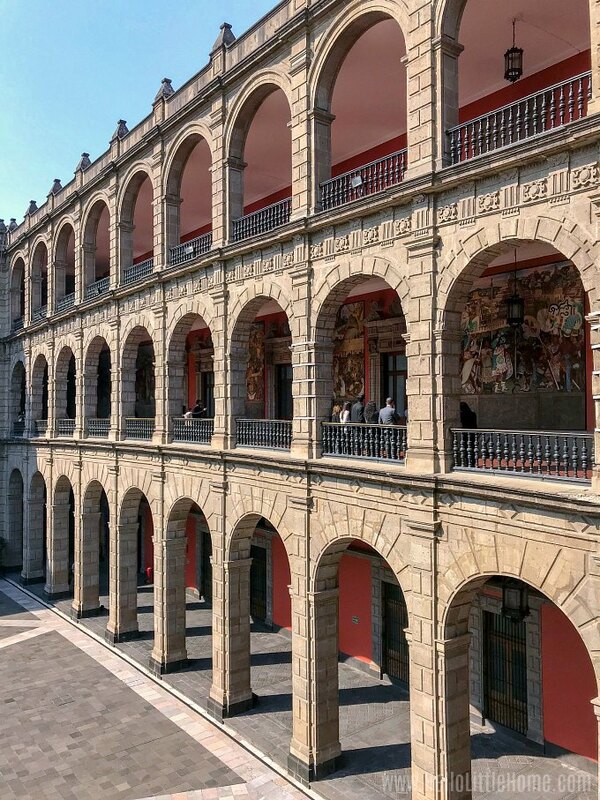 It’s divided into three sections with each section depicting a different era of Mexican history. On the north wall (below), Rivera painted the Aztec culture. In the center is a sun, and below it, a pyramid and Aztec leader. The painting contains scenes of everyday Aztec life, as well as religious images and other rituals. The west wall (below) is the first section you’ll see as you walk up the grand staircase. 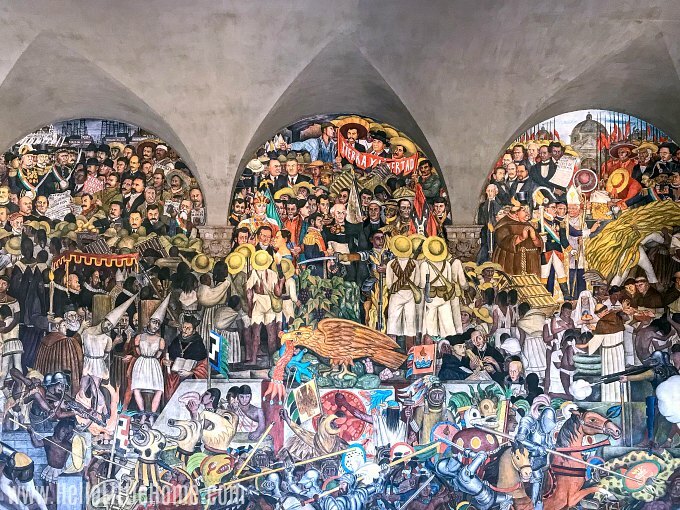 This center section of the mural depicts the many conflicts Mexico faced throughout its tumultuous history, from Cortez defeating the Aztecs through the end of European rule and the Mexican Revolution. The south wall represents the future of Mexico. It’s all about progress, prosperity, and a better future. There is so much detail in these three sections of mural. You’ll want to give yourself plenty of time to view it in detail. 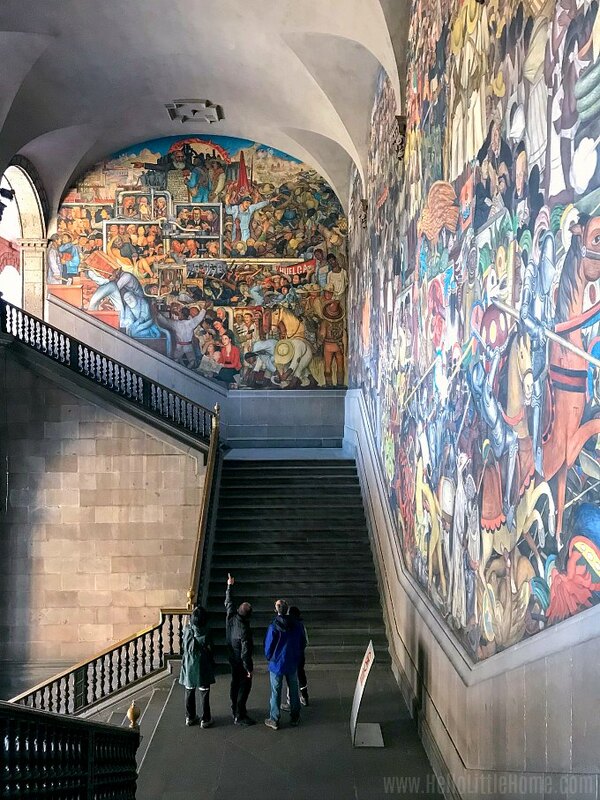 As you walk around the second floor of the National Palace, you’ll see a series of Rivera murals depicting the pre-Hispanic era. There are 11 panels, and they show the people of Mexico, as well as the arrival of Hernán Cortés. Rivera did not finished this series of murals. If you love art, it’s worth stopping into the Palacio Nacional for the Diego Rivera artwork alone. The scope of the murals and the fascinating history they portray is breathtaking. This was definitely one of the highlights of my trip to Mexico City! You can explore a number of other rooms at the palace, most of which we did not see (time crunch). 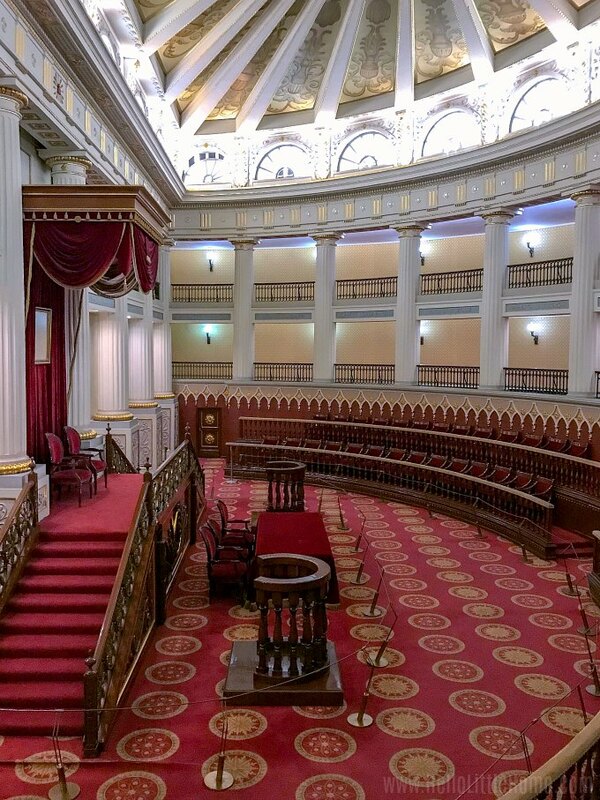 One room we did view was the ornate, semicircular Parliamentary Chamber, which was the seat of government in the 19th century. It’s located on the same floor as the Diego Rivera murals (near the bathrooms), but we had it all to ourselves. Make sure to stop in and check it out before you leave … it’s beautiful! And that wraps up the tour! I hope you enjoyed reading about the Palacio Nacional and the amazing Diego River murals you’ll see there! 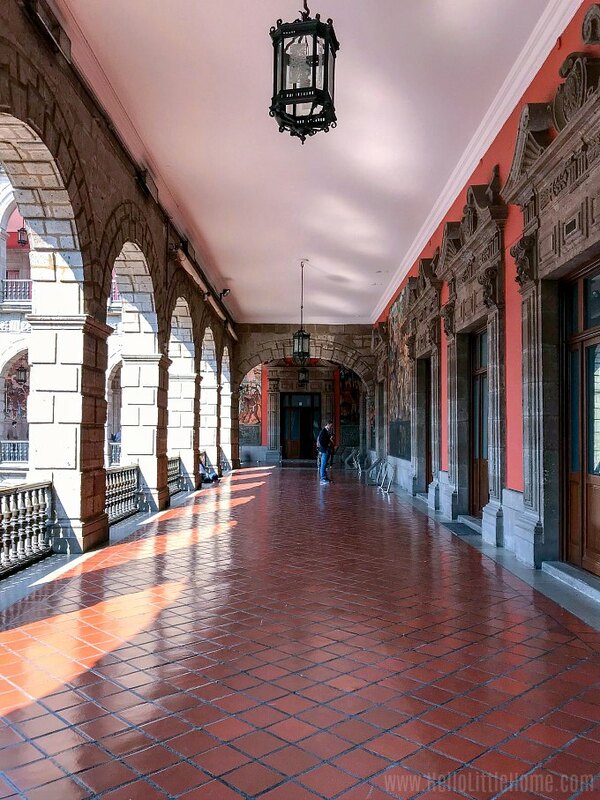 Hours: The National Palace Mexico City is open to visitors from 9:00 AM to 5:00 PM, Tuesday through Sunday. Plan on spending one to two hours exploring the palace. Cost: Admission to the Palacio Nacional is free. Admission Requirements: In order to enter the palace, you will need to present a government issued photo ID or passport. Your ID will be collected at the door and returned when you leave. If you’re carrying a large bag, you’ll need to check it once you enter the palace. Location: The palace is located on the east side of the Zócalo / Plaza de la Constitución in Mexico City’s Historic Center. It takes up the entire block … you won’t be able to miss it! Getting There: Mexico City has an extensive Metro system that’s cheap and easy to navigate. The blue line will drop you off right in front of the palace, which is how we got there. If you don’t want to take the Metro, then you can get there via Uber (recommended! ), taxi (do not hail a taxi, look for an authorized taxi booth, or ask your hotel concierge to call one for you), or as part of a tour (such as a hop-on, hop-off tourist bus). More Info: Visit the palace’s website for information and photos, and you can check out Wikipedia for more detailed info, too. You may also want to read more about Diego Rivera’s The History of Mexico mural and Mexican Muralism. 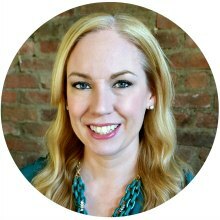 It’s possible to hire tour guides outside of the palace, if you’d like a more in-depth tour. 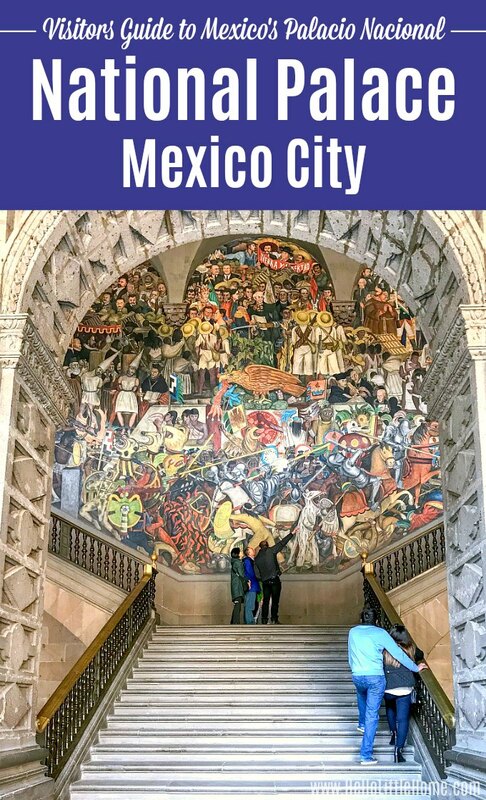 Check out my other guides with even more things to do in Mexico City! 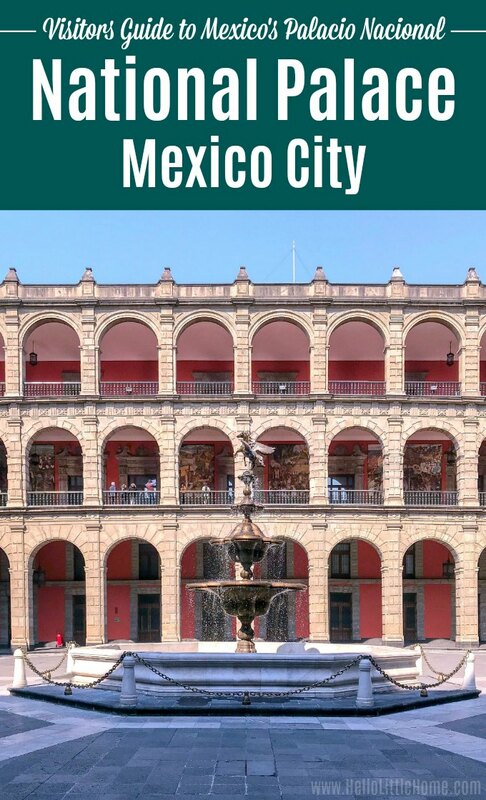 Historic Center of Mexico City … take a free self-guided walking tour of the Centro Histórico in the heart of CDMX. Calle Regina Street Art … a great street to explore Mexico City’s Murals. 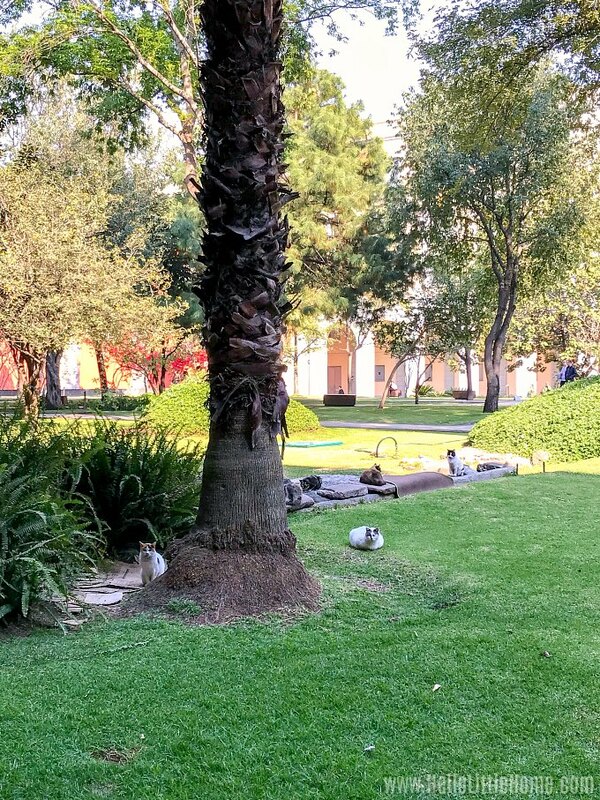 Parque La Mexicana … plan a visit to Mexico City’s coolest urban park! Looking for other ideas? I’d definitely recommend checking out a guide book. And TripAdvisor is a reliable resource for finding attractions, restaurants, hotels, and more (love the reviews!). 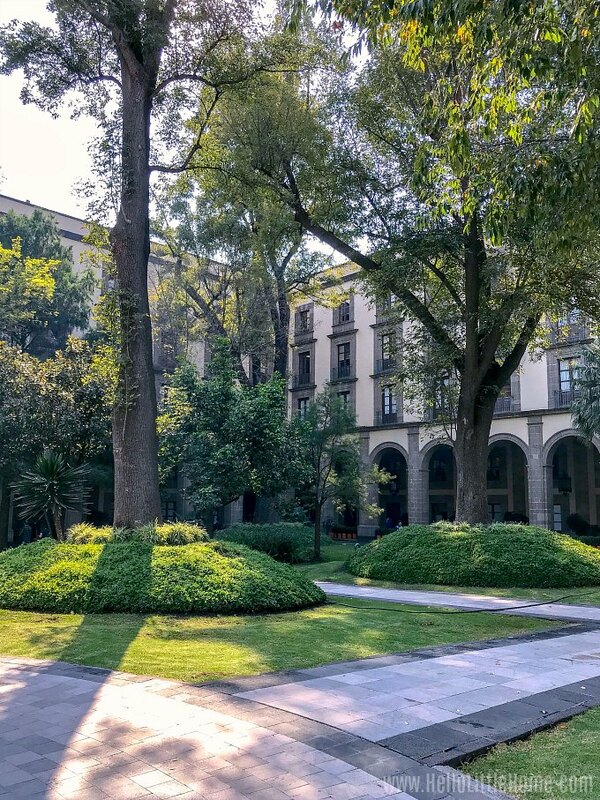 We stayed at the Intercontinental Presidente, which is located in Polanco, an upscale residential neighborhood in Mexico City. Ask for a room on a high floor, and you’ll get beautiful views of the city! The hotel is located within walking distance of the Metro, which makes getting around easy. And the neighborhood is filled with upscale (yet relatively affordable by U.S. standards) restaurants and cafes. You’ll also find lots of shops and a pretty park, too. Have you ever been to Mexico City?